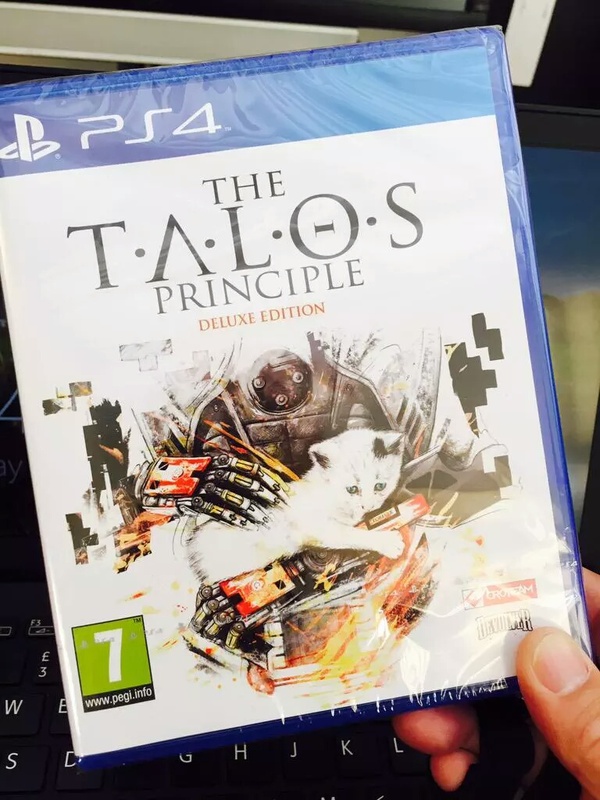 Only two more weeks separate PlayStation players from pure bliss, as Talos Principle hits the shelves on October 13th! Big Sam 4 news! Screenwriters confirmed! 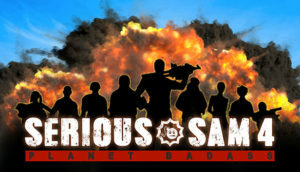 We are proud to announce that Jonas and Verena Kyratzes will be writing screenplay for Serious Sam 4! 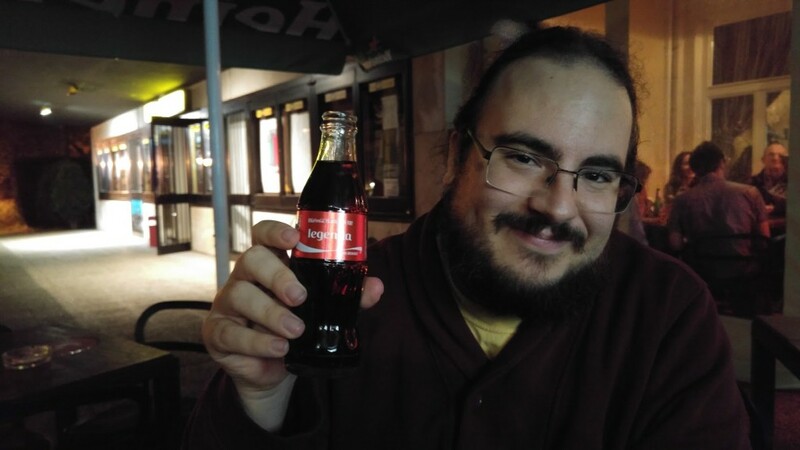 As you know, we already worked with Jonas on our critically acclaimed title The Talos Principle, and now we decided to extend the scope of our relationship to our beloved Serious Sam franchise. But Jonas brought in his secret weapon in form of Verena Kyratzes, and they both started shaping the story into something really awesome (not to say “blockbuster-y”). 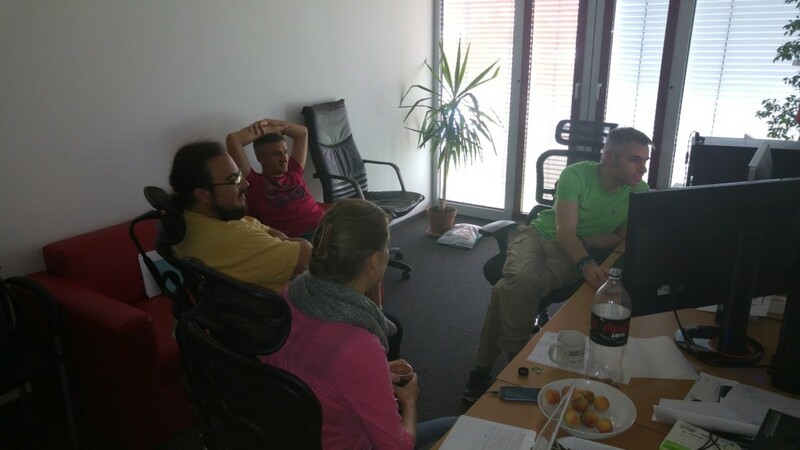 Jonas and Verena Kyratzes were seen in Croteam’s office last week…. But what could they be doing here, knowing that Talos is out and no sequel is planned for now…? The Talos Principle is once again recognized as one of the best games of the year. Talos is three time nominee at this years Golden Joystick Awards. Nominations are for Best Original Game, Best Storytelling and PC Game of the year. Awards ceremony will take place at the O2 arena in London on October 30th.